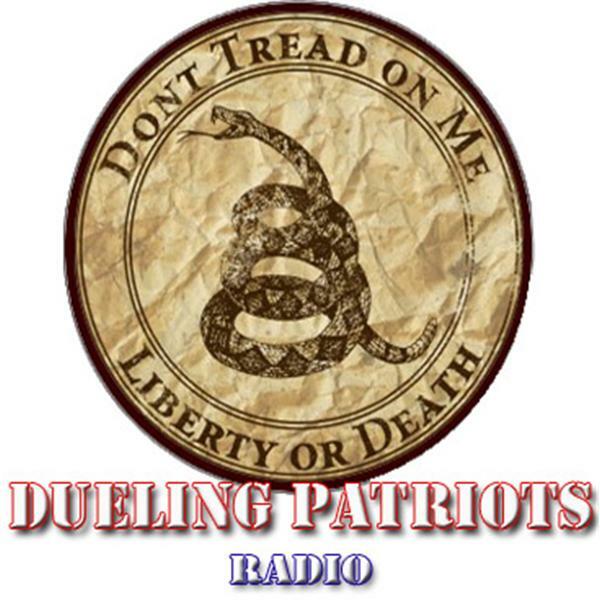 Jack Marino and "Forgotten Heroes"
If you liked this show, you should follow DuelingPatriots. Join us as we discuss the major issues of the day. We deal with everything in the light of the Constitution. Today we'll have Jack Marino on the show discussing his movie "Forgotten Heroes", which is about the Vietnam War, although his movie has a different perspective than the typical Hollywood production.